John Adams and his son were only one of two father-son presidents in American history. The other presidential father-son pair is George H.W. Bush and George W. Bush. John Adams and his rival died on the same day, July 4, 1826. This was also the 50th anniversary of the signing of the Declaration of Independence. John Adams was the first U.S. president to actually live in the White House, having moved in before it was finished. John Adams was born on October 30, 1735, in Quincy, Massachusetts. 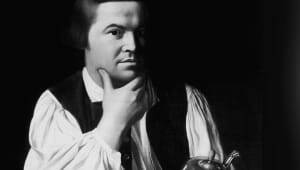 He was a direct descendant of Puritan colonists from the Massachusetts Bay Colony. He studied at Harvard University, where he received his undergraduate degree and master&apos;s, and in 1758 was admitted to the bar. 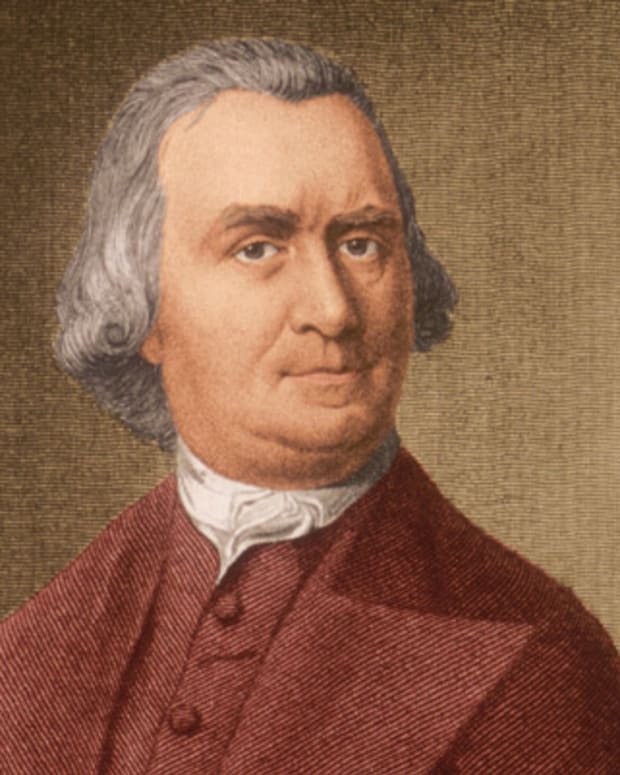 In 1774, he served on the First Continental Congress and helped draft the Declaration of Independence. 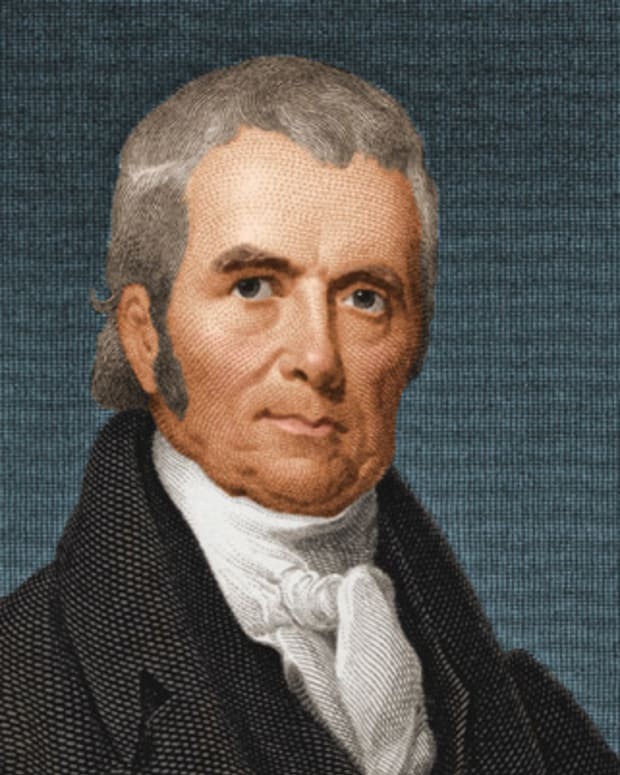 Adams became the first vice president of the United States and the second president. John Adams was born on October 30, 1735, in Braintree (now Quincy), Massachusetts. 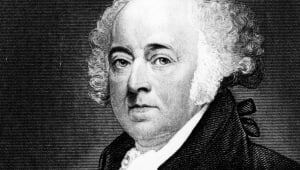 His father, John Adams Sr., was a farmer, a Congregationalist deacon and a town councilman, and was a direct descendant of Henry Adams, a Puritan who emigrated from England to the Massachusetts Bay Colony in 1638. His mother, Susanna Boylston Adams, was a descendant of the Boylstons of Brookline, a prominent family in colonial Massachusetts. At age 16, Adams earned a scholarship to attend Harvard University. 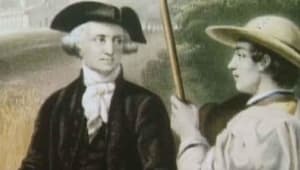 After graduating in 1755, at age 20, Adams studied law in the office of James Putnam, a prominent lawyer, despite his father&apos;s wish for him to enter the ministry. 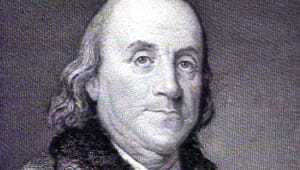 In 1758, he earned a master&apos;s degree from Harvard and was admitted to the bar. In 1770, Adams agreed to represent the British soldiers on trial for killing five civilians in what became known as the Boston Massacre. 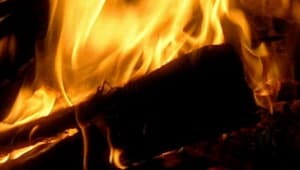 He justified defending the soldiers on the grounds that the facts of a case were more important to him than the passionate inclinations of the people. He believed that every person deserved a defense, and he took the case without hesitation. 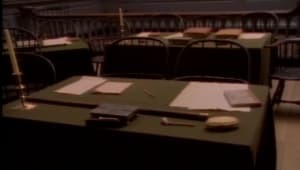 During the trial Adams presented evidence that suggested blame also lay with the mob that had gathered, and that the first soldier who fired upon the crowd was simply responding the way anyone would when faced with a similar life-threatening situation. The jury acquitted six of the eight soldiers, while two were convicted of manslaughter. Reaction to Adams&apos;s defense of the soldiers was hostile, and his law practice suffered greatly. However, his actions later enhanced his reputation as a courageous, generous and fair man. In May 1776, Congress approved Adams&apos;s resolution proposing that the colonies each adopt independent governments. He wrote the preamble to this resolution, which was approved on May 15, setting the stage for the formal passage of the Declaration of Independence. 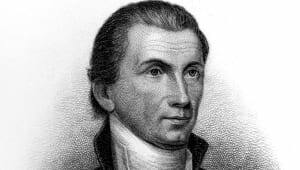 On June 7, 1776, Adams seconded Richard Henry Lee&apos;s resolution of independence, and backed it passionately until it was adopted by Congress on July 2, 1776. 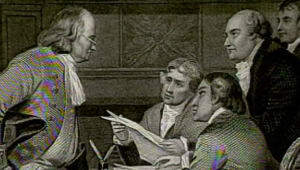 Congress appointed Adams, along with Thomas Jefferson, Benjamin Franklin, Robert R. Livingston and Roger Sherman, to draft the declaration. 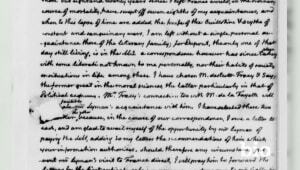 Jefferson would write the first draft, which was approved on July 4. 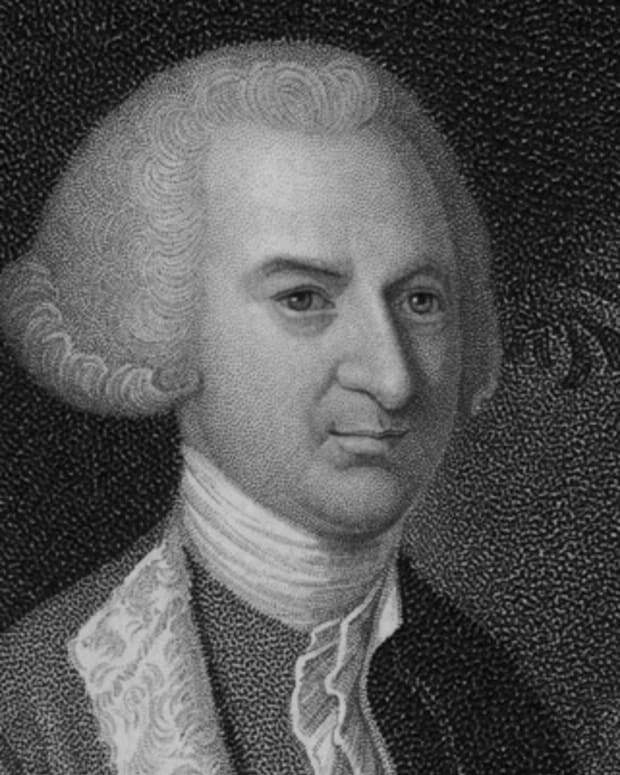 Adams was soon serving on as many as 90 committees in the fledgling government, more than any other Congressman, and in 1777, he became head of the Board of War and Ordinance, which oversaw the Continental army. 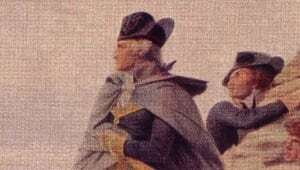 In 1779, Adams was one of the American diplomats sent to negotiate the Treaty of Paris, which brought an end to the Revolutionary War. After the war, Adams remained in Europe, and from 1784 to 1785 he arranged treaties of commerce with several European nations. 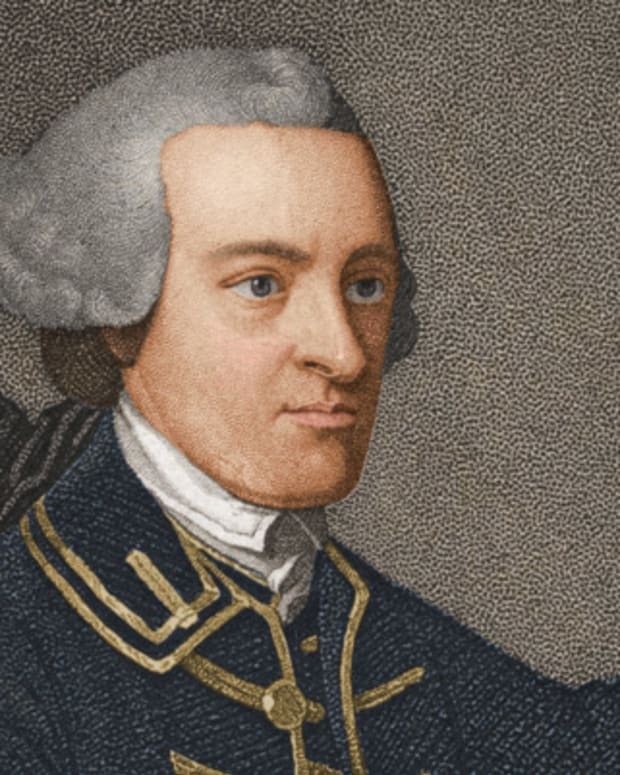 In 1785 he became the first U.S. minister to England. 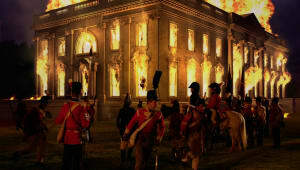 In 1788, Adams returned home after nearly 10 years in Europe. 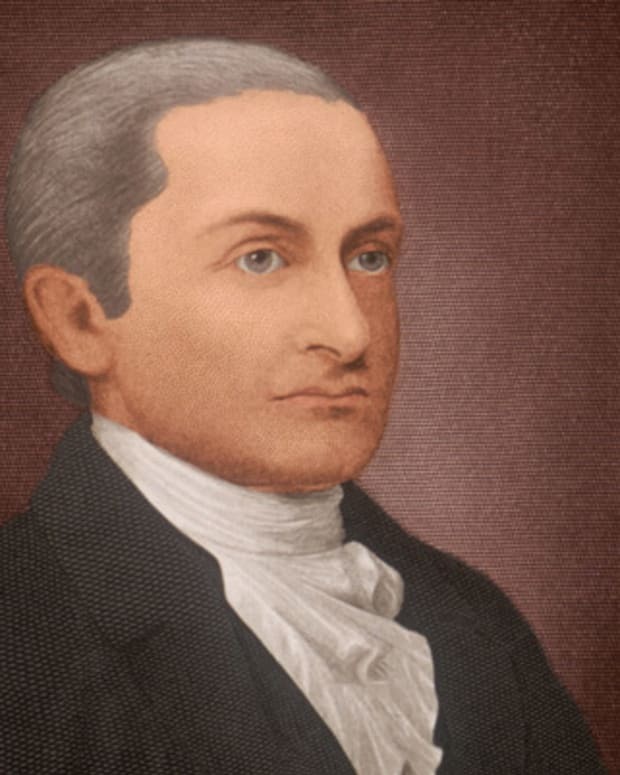 In 1789, he was placed on the ballot for America&apos;s first presidential election. As expected, George Washington received the highest number of electoral votes and was elected president. In accordance with the Constitutional provision set for presidential elections at that time, Adams was designated Vice President. The same result occurred in the 1792 election. 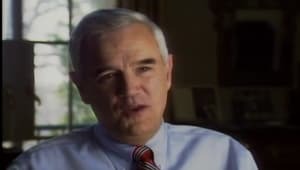 During both terms, Adams grew increasingly frustrated with his position as he did not have much sway with Washington on political or legal issues. 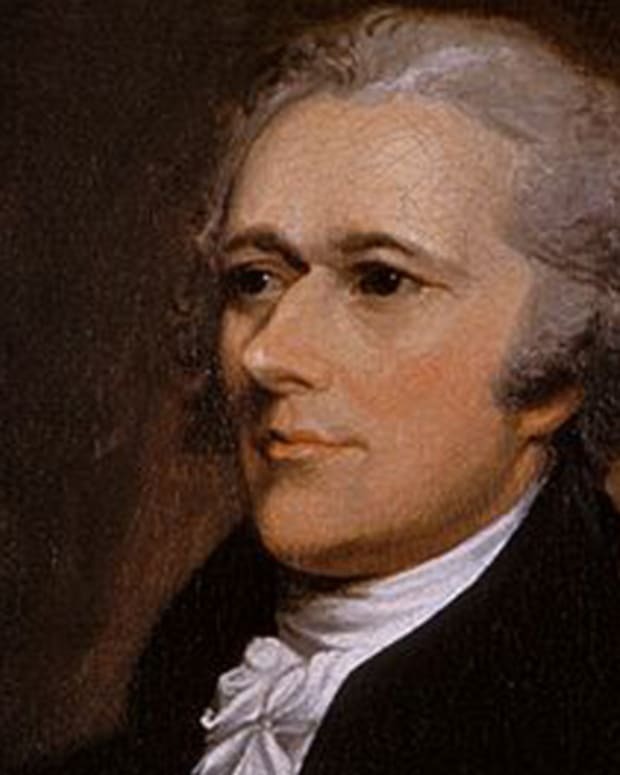 In 1796, Adams was elected as the Federalist nominee for president. 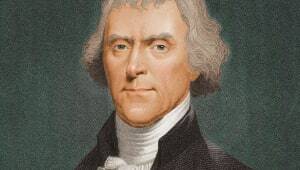 Thomas Jefferson led the opposition for the Democratic-Republican Party. Adams won the election by a narrow margin, becoming the second president of the United States. 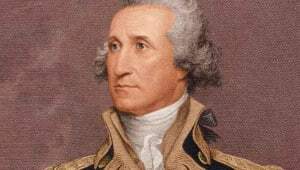 During Adams&apos;s presidency, a war between the French and British was causing political difficulties for the United States. Adams&apos;s administration focused its diplomatic efforts on France, whose government had suspended commercial relations. 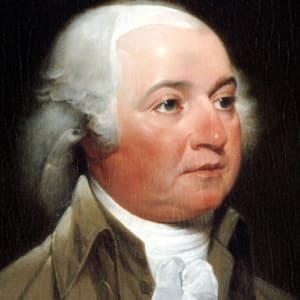 Adams sent three commissioners to France, but the French refused to negotiate unless the United States agreed to pay what amounted to a bribe. When this became public knowledge, the nation broke out in favor of war. 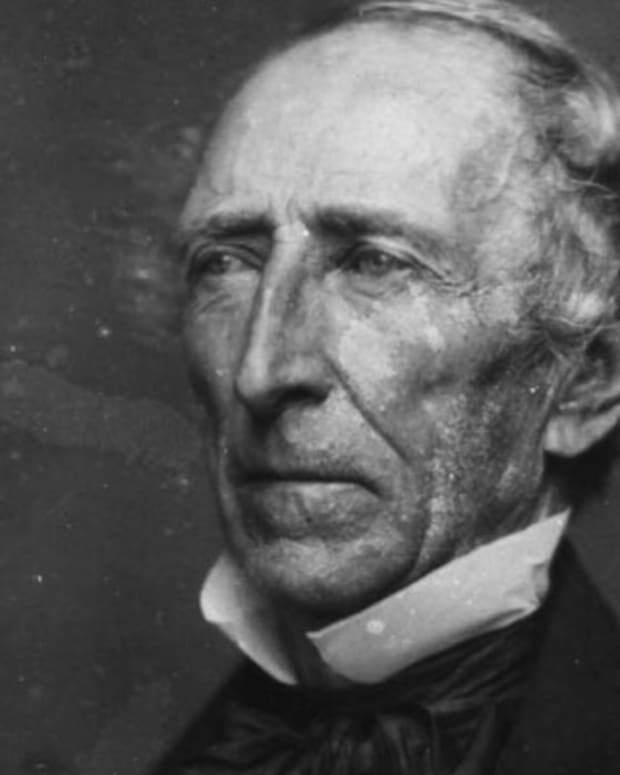 However, Adams did not call for a declaration of war, despite some naval hostilities. 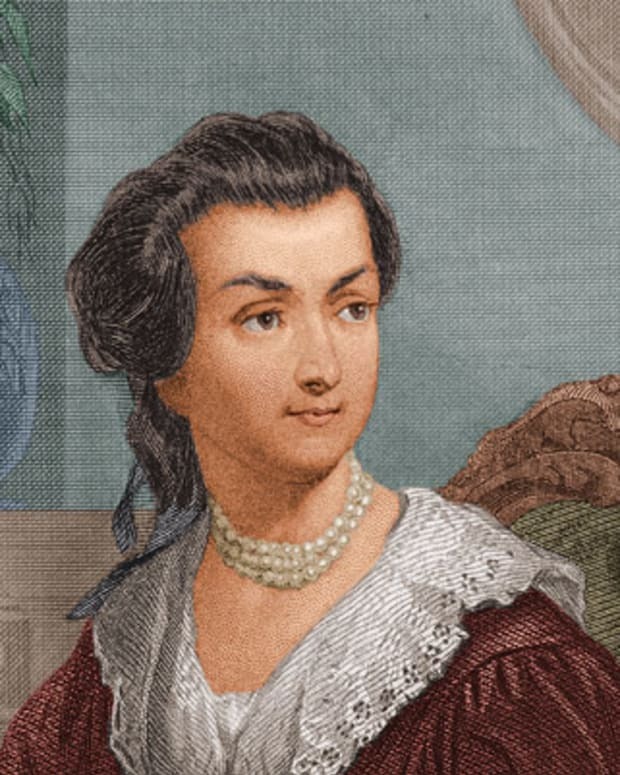 On October 25, 1764, five days before his 29th birthday, Adams married Abigail Smith, his third cousin. 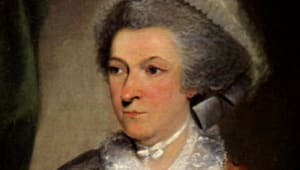 They had six children, Abigail (1765), John Quincy (1767), Susanna (1768), Charles (1770), Thomas Boylston (1772) and Elizabeth (1777). Adams found himself regularly away from his family, a sacrifice that both he and Abigail saw as important to the cause, though Abigail was often unhappy. 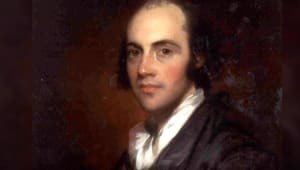 After his presidency, Adams lived quietly with Abigail on their family farm in Quincy, where he continued to write and to correspond with his friend Thomas Jefferson. Both Adams and Jefferson died on July 4, 1826, the 50th anniversary of American independence. 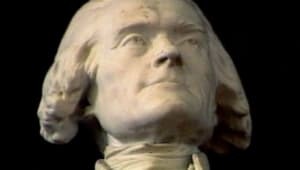 Adams&apos;s last words were, "Thomas Jefferson survives." 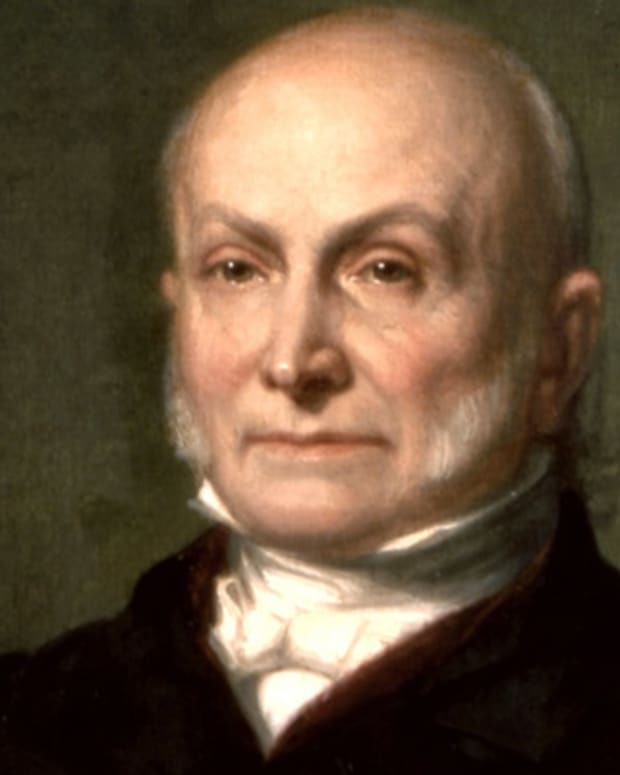 John Quincy Adams, Adams&apos;s son, would eventually become the sixth president of the United States, though he was a member of the opposition party, the Democratic-Republicans.